New Banners Added to The Site. Custom Orders Available. If you love the images and designs of the 40?s and 50?s then you have come to the perfect place for cards, gift tags and more. I also specialize in chic and shabby and Paris chic styles. I can sell designs as singles. I am happy to change the paper, ribbon and also to add custom working to all handmade products. Please email me if you have questions or ideas. I am here to serve you! Wholesale Always Welcome. 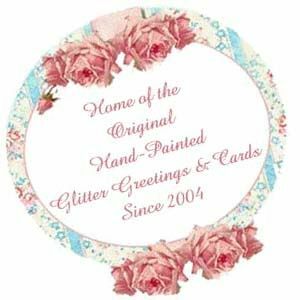 Please Take A Peek At My Other Web Site Featuring Country,Prim And Colonial Style Cards,Gift Tags And More!